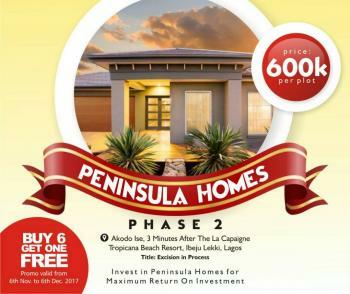 Why not join the wise investors that will be getting value for their money within the shortest possible time?The Peninsula Homes 2 is just a perfect investment for you to key in.The Peninsula Homes is a prime estate located 5 minutes drive after the prestigious La Campaigne Tropicana Beach Resort and 10 minutes drive from the Lekki Free Trade Zone.PROMO PRICE: *600K* HOTTEST PROMO: *Buy 6 get 1 free* ORIGINAL PRICE: *900K* TITLE: *EXCISION IN PROGRESS* SIZE: *600SQM*For enquiries, free inspection and payment plans, kindly call or WhatsApp: +2347032300072. 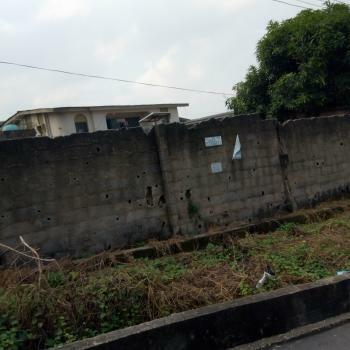 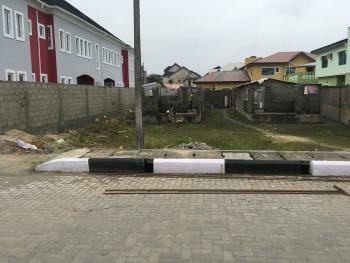 Lekki plots for 35 million naira.Title: Lagos state c of o.Allocation is immediately.A survey in your name within 2 weeks. 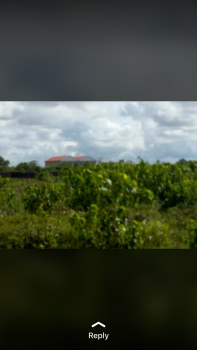 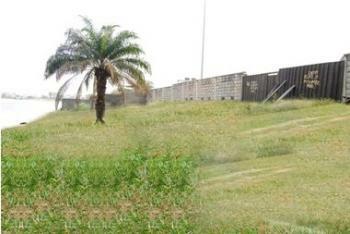 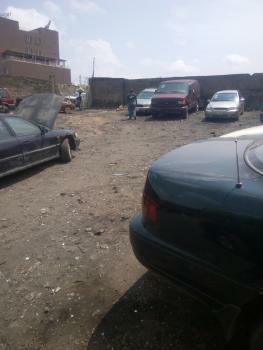 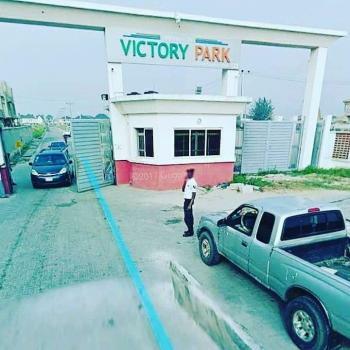 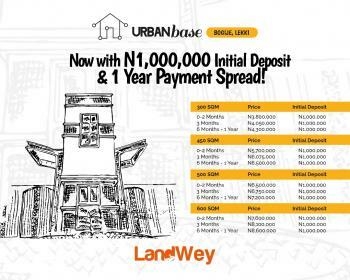 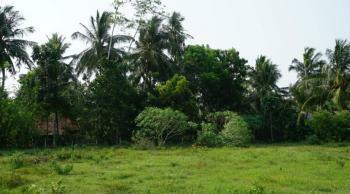  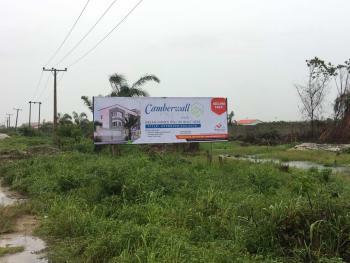 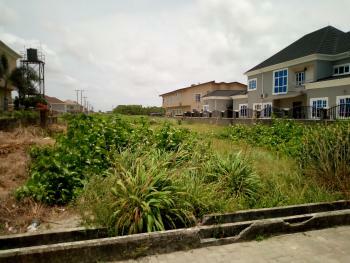 ₦7,600,000 per plot Rosedale Realty Ltd.